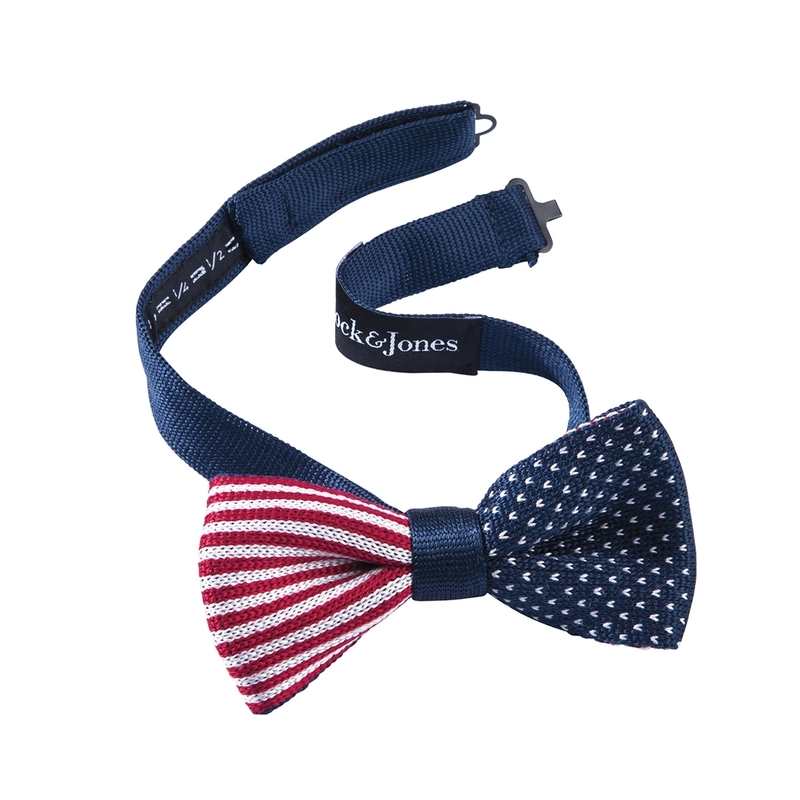 Stripes and Stars Knit Bow Tie is a pure silk salute. Made in Italy. Pre-tied, fits neck sizes 15 to 18.